It is quite natural he has to undergo some agony. It will be unavoidable one, the Court said. Whether old age of the accused and long distance travel difficulty, can be a ground to transfer a criminal case? 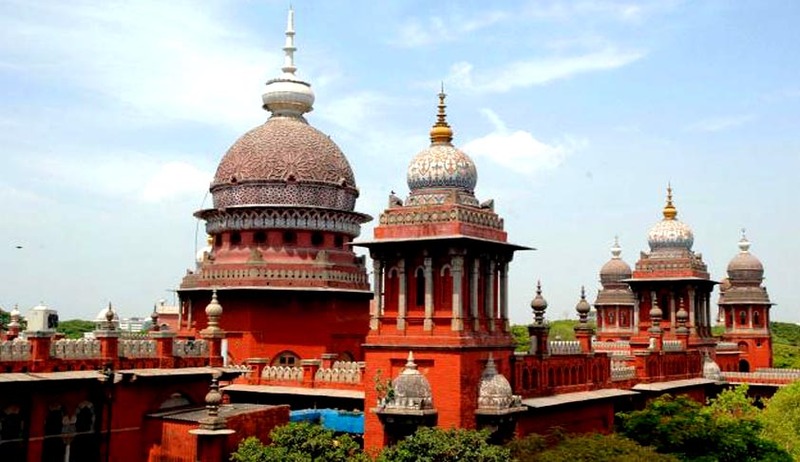 Madras High Court, in a recent order, observed that such concerns are not a valid ground for transferring a case. The accused, in a corruption case, had sought transfer of Trial from a Court situated 1000 kilometres away from his place of residence, on the ground of his inconvenience on account of his age as well as his present place of residence. The Prosecution contested his plea on the ground that case has become part-heard and some witnesses have already been examined.